Ms. Wortham is a highly experienced Human Resources executive with over 30 years of experience and expertise in the areas of recruitment and staffing, compensation and benefits management, payroll administration, development of HR policies and procedures, and employee relations. Prior to joining Nelson Forensics in 2006, she was employed in the Plastics Manufacturing and Commercial General Construction industries. Ms. Wortham is certified as a Professional in Human Resources (PHR) from the Human Resources Certification Institute (HRCI). She has also earned the designation of Certified Professional (SHRM-CP) from the Society of Human Resources Management (SHRM). 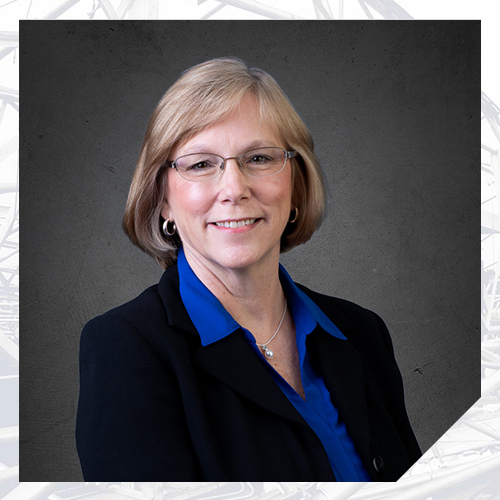 She has held leadership positions in the Kiwanis Club of Kilgore, Texas, and Texas Association of Business and is currently an active member of DallasHR and SHRM. In Ms. Wortham’s current role as Human Resources Vice President, she enjoys providing HR guidance to Nelson’s staff and collaborating with management to provide a rewarding work environment.